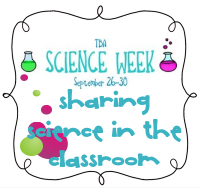 Teaching with TLC: Making science come to life! Making science come to life! *Peak your child’s fascination by planting seeds in a garden to teach your child how plants grow and the different parts of a plant. *Witness the magic of biology as tiny larvae bloom into beautiful ladybugs . *Discover the incredible life cycle of a frog by raising tadpoles. 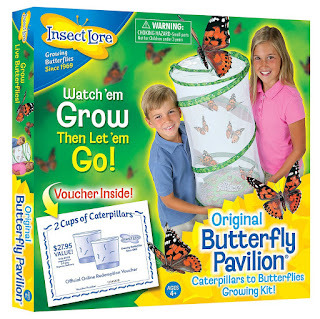 Teach the process of metamorphosis with a butterfly kit , and observe how the insects transform into beautiful works of God. After observing your butterflies, experience the joy of releasing them into your backyard. I love how excited my boys get! 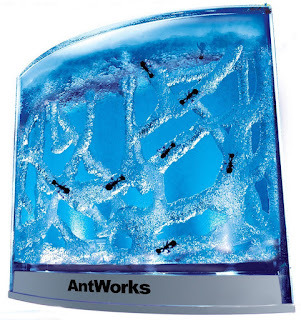 *Experience the timeless classic of an ant farm by getting a glimpse into the amazing underground world of the ant. 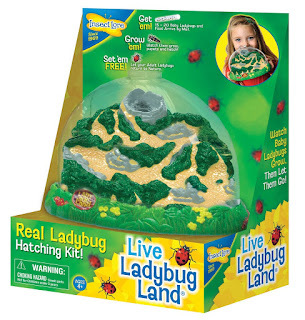 I have used all four of these kits several times with my boys and they love them! I even gave these kits to my nieces and nephews for bithday gifts- very unique!